Living at W Residences. Vibrant. Welcoming. Exclusive. Living at W Residences is like having a permanent backstage pass to everything cutting-edge, exciting and new around you – with your personal oasis only steps away to retreat and relax. Jump right into the action when you want your soul revived and energized, or choose to peek in from a distance. 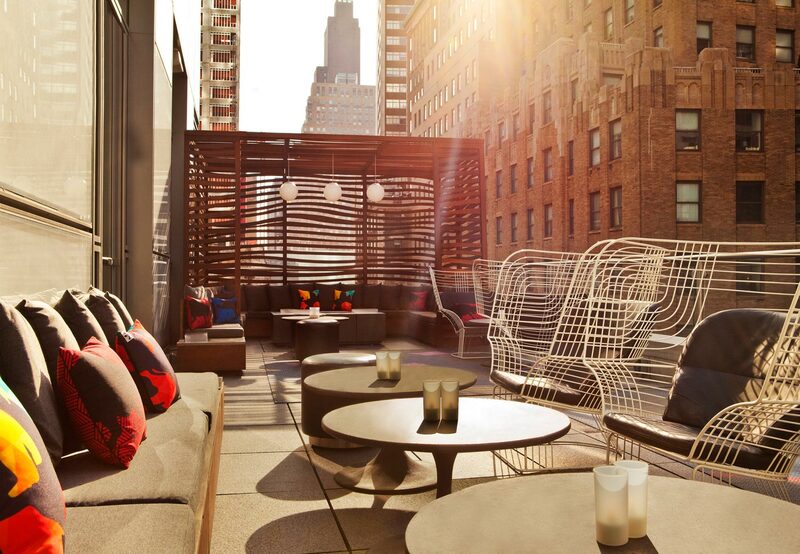 All of the amenities and services of your own W Hotel are only moments away. With the touch of a single button on your residence phone, you can access our W hotels Whatever/Whenever© service and have instant access to 24-hour concierge services, plus round-the-clock in-room dining, laundry and dry cleaning, and much more. Or choose to meet your colleagues for a cocktail in the Living Room – always buzzing with activity – and then show off your design-forward residence upstairs.